We are so excited to welcome Megan Haddadi as Park School’s new Head of Academic Technology! 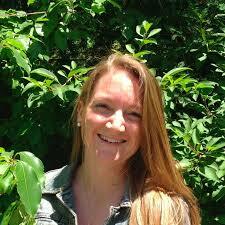 Megan has worked in academic technology for 13 years, and most recently at Buckingham Browne & Nichols in Cambridge. She is also a professional development instructor for Global Online Academy and is a member of the Scratch Team at the MIT Media Lab. Having worked with Park academic departments and staff throughout the summer, Megan is hitting the ground running this fall. She is excited about using edtech to ignite learning in the classroom, facilitate parent-teacher communications, and encourage student creativity. Welcome, Megan!